A donor-advised fund, or DAF, is a philanthropic vehicle established at a public charity. It gives individuals a chance to support their favorite charitable causes while growing their own investment portfolio at the same time. However, the rules of a DAF are different than traditional charitable gifts. It allows the account holder to store their funds for a certain amount of time before distributing the funds at their discretion. A major benefit and why individuals choose to use a DAF is that it allows people to give a portion of investments or property to charity in order to receive a tax deduction immediately. However, the holder isn't required to decide on their preferred charity at the time of donation. This can be a relief to individuals who have a desire to give to charities but are unsure where to donate. Instead, the account is managed by a nonprofit institution or an eligible charity organization so the IRS can be assured that the funds are not being mismanaged. This organization will typically charge a small fee to account holders in exchange for suggesting the best investment strategies to grow the assets over time. When the assets are in the DAF, the individual holder has the option to choose how conservative or aggressive those funds are invested. As their investments grow, more assets are available to charitable organizations down the road. Some people will use a DAF instead of setting up some type of trust for a particular organization while others will front-load their account to give themselves enough time to grow their assets. Typically, individuals will set up a DAF during a high-income year in order to avoid paying full taxes on their income while still being able to support a noble cause. 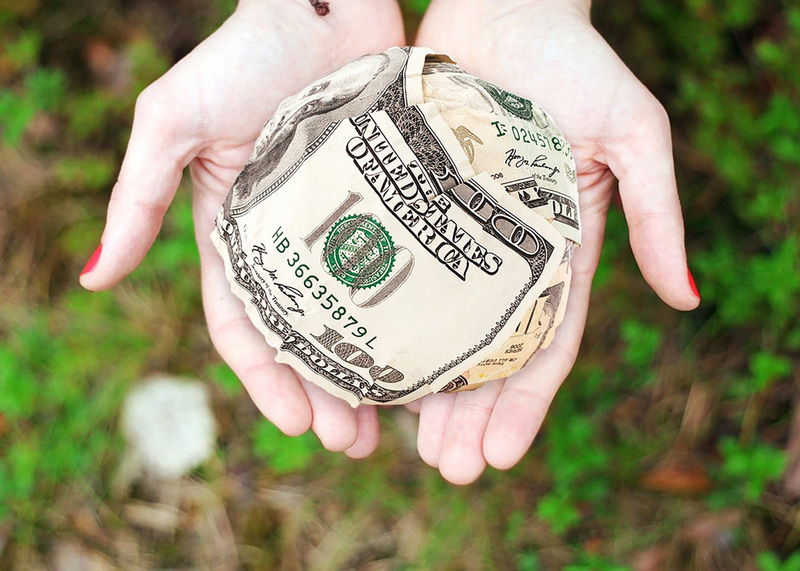 Any charity that has been approved by the IRS is eligible to benefit from a DAF. If you choose to open a DAF, the first step is to choose which provider of DAFs you want to invest with. The three major providers are Charles Schwab Charitable, Vanguard Charitable, and Fidelity Charitable. Each one will have their own fees and restrictions for holding onto the funds. Account holders can then store away part of their assets into the DAF. This can be anything from cash to private stocks to real estate to bonds. You are then eligible for the tax deduction as soon as the assets are promised to an approved charitable organization. The funds inside this account are entirely tax-free, which means they can grow without interference from the IRS. Charities ebb and flow throughout the year, changing strategies, leadership, and even focuses. Those who own DAF are allowed to observe these changes as a means of having control over which causes the support. But DAF holders are not technically required to donate the funds to a charitable organization at all. Holders may choose DAF over trusts because there are fewer limitations to a DAF. Ultimately, there are more freedoms for account holders to manipulate their assets within a DAF. Any contributions made to a DAF are classified as a 501(c)(3) gift. The IRS allows the individual to give up to 50% of their Adjusted Gross Income in cash and up to 30% in other types of assets.1 Liquid gifts such as cash are taken at market value, but illiquid investments will need to be evaluated by an independent appraiser for the exact monetary value. Individuals who want to exercise specific investment strategies will need to check with the organization managing their account. Each one will have their own list of approved means of growing the funds. There is a lot to consider when it comes to getting the most out of DAF. However, it may be a good choice for individuals who have highly appreciated assets, are in a high income bracket have a desire to receive immediate charitable donation deduction, but may not be ready to give to specific charitable organization(s) right away.